This morning as I walk my daughter to the bus stop, we met up with our neighbors daughter and her father. As I glanced down, I noticed that she is wearing flip-flops to school. These are probably the worst type of shoes you can put on the kids feet. 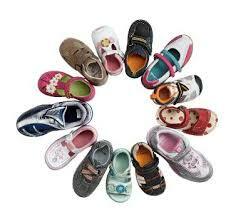 As the new school year starts, please make sure that your kids have the right type of shoe and fit.